Attractive Girl Standing Against Tree, While Traveling. Banco De Imagens Royalty Free, Ilustrações, Imagens E Banco De Imagens.. Image 77501028. 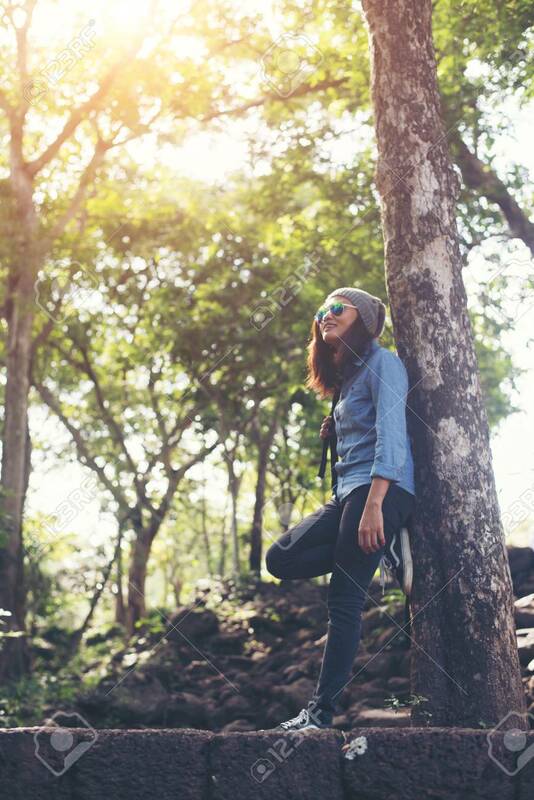 Imagens - Attractive girl standing against tree, While traveling. Attractive girl standing against tree, While traveling.